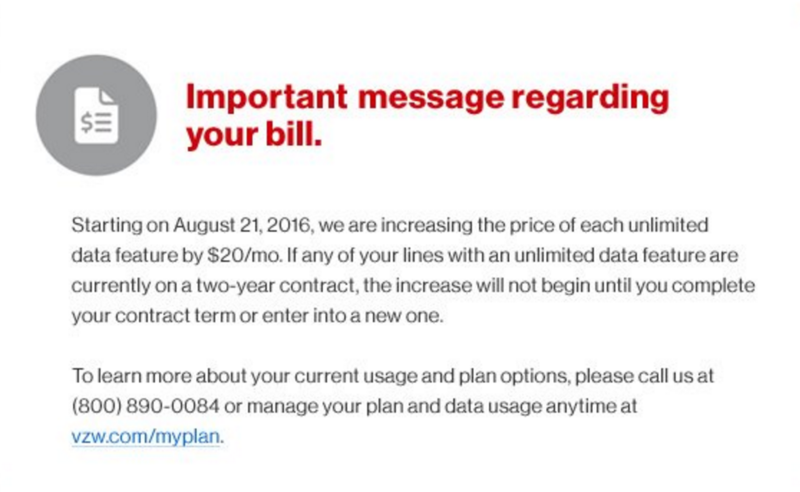 If for some reason, you were able to avoid Verizon’s $20 price increase on unlimited data plans to this point, be prepared to get hit with the higher price on or shortly after August 21. According to sources of ours, along with a number of readers being notified of the upcoming increase, Verizon is prepping “Phase 3” of Verizon’s plan to increase the price of remaining unlimited data customers to $49.99. As many of you know, Verizon started to increase unlimited data plan pricing back in November of last year. That first increase was deemed “Phase 1” of a 3-phase plan to get all remaining customers who were out of contract, up to $49.99 per month. Then in May of this year, “Phase 2” kicked off to grab another batch who missed the first increase. On August 21, the final phase will kick off and start impacting the last group of unlimited data customers. Who is impacted this time? 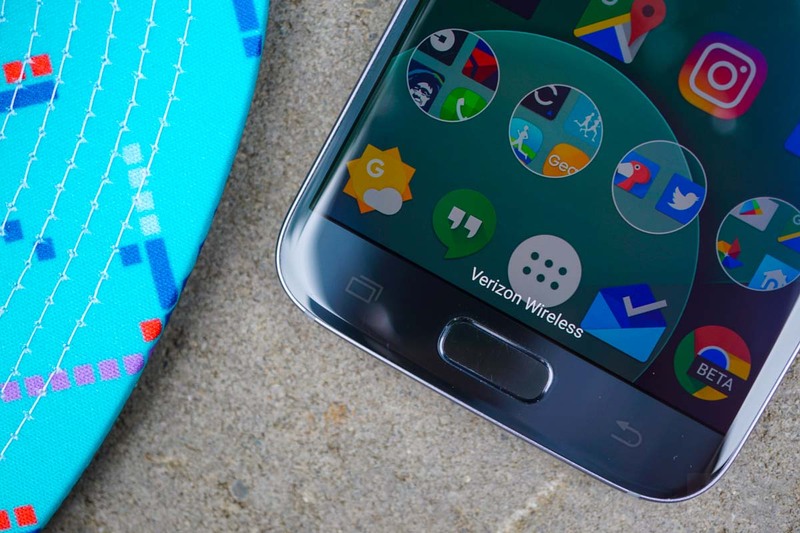 It’s tough to tell, but from what we can gather, “Phase 3” is finally nabbing those with old unlimited Alltel plans and special all-in-one plans that don’t have separated data features. In reality, if for some reason you haven’t yet seen the increase from $29.99 to $49.99, you are probably due this time around. When are they impacted? The good news is that you won’t see the increase until you are out of your current 2-year contract. Even though August 21 is the date that “Phase 3” kicks off, you may not see the increase for some time should you have locked into a recent contract. However, once that contract is up, look for a $20 increase within a billing cycle. Cheers Cote, Steven, Shawn, and everyone else!